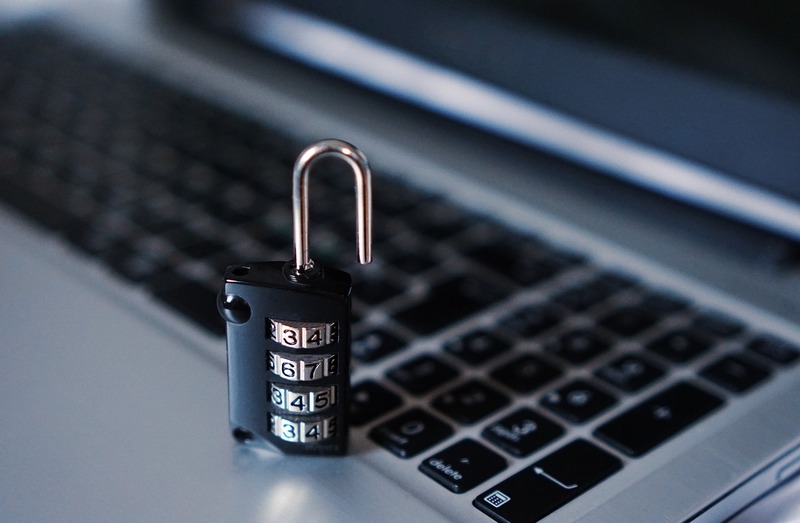 As a small business, email security is just as important to you as any other company, but it’s likely that you have a small budget for such tools. Your business shouldn’t suffer because high-tech email security software is just a bit out of reach right now. You still need to send and receive emails, and you have to know that that information is secure to ensure the safety of your business, your employees, and your clients. So, here are a few affordable email security solutions you might be able to take advantage of, until you get to a point where you can invest in something more comprehensive. Microsoft has built a ton of new security features into Microsoft Outlook in order to gain a competitive edge over Google. This is something your small business can definitely take advantage of. For example, Office 365, Microsoft’s online version of apps like Word, has a built in “Office 365 Trust Center.” The Trust Center includes encrypted messaging capabilities, and it allows you to capture legally-binding online signatures. All of these security benefits are incorporated right into the cost of Office 365 business plans, which start at a low $6 per month. Do note that these security benefits are largely restricted to the web based Office 365, so if you’re looking for protection for your PC-based Microsoft products, you may require additional software or servers for PC security services. While Sendinc is largely geared toward consumers, they do offer a web-based option for firms. Essentially, they’ll let you send encrypted emails, and if you get the Outlook plug-in, you can migrate your business to Sendinc fairly easily. Their interface is simple to use, and while it doesn’t have a ton of frills, it certainly gets the job done. You can get their basic service for free, but if you want more emails, expiration dates, and additional accounts, check out what they have to offer: paid plans start at $5 per user, per month. If you’re looking for seriously secure email with no hassle, then Hushmail is the option for you. A Canada-based company, Hushmail offers a straightforward email tool much like Gmail or Hotmail, with the added benefit of complex encryption capabilities. Fairly easy to understand, Hushmail just encrypts every message sent so that only the designated recipient can read it. The only real downside? Unless you can plausibly migrate your entire service to Hushmail, you’ll have to set up additional email identities. Then, you’ll have to remind your clients to use it in order for them to receive those encrypted emails. Overall, Hushmail is a super-powerful tool that works well if you just need something simple and straightforward to send encrypted emails. Added bonus: Accounts start a no cost, as Hushmail offers their basic service for free. Do note that it’s an additional fee for more features like document protection and desktop access, but paid plans including unlimited email aliases and business domain names start at $1.99 per user, per month. The most expensive tool on this list, RPost offers very specific security options for email and messaging. The goal of the RPost is to create a health industry compliant message platform that’s also legally binding, so they offer email encryption as part of a registered email and eSignature product. When you sign up for RPost, you’ll receive timestamps, as well as a built-in signature capture feature, allowing businesses to send and receive legally binding documents. The major benefit of RPost is the detailed information they provide with your emails that allow you to ensure that everything is secure. Along with your email, you’ll receive a list of attachments that went with an email, as well as authentication certificates that verify who viewed, read, and changed a document, proving that an email was delivered and viewed. The cost for RPost Office is a bit steeper, running $14.99 per user per month, for up to 100 emails, but if you’re in law enforcement, healthcare, or any other industry that relies heavily on documents, it’s likely worth the cost for your company. If you only need email encryption once in awhile, or you’re not looking for around-the-clock support, then check out Enlocked. This free, web-based plugin lets you send secure emails via smartphone, web browser, or email client. Enlocked is super easy to use, and you can sign up in about 30 seconds. Their mobile device support alone is a feature you can’t get anywhere else for the price. If you need more than email encryption, it’s good to know that they also offer other features like message expiration dates. We hope one of these tools works for you! Email security is something that you should never compromise on: it’s what keeps your business running. Check out our blog post with a few tips on keeping your email secure, and if you have any more questions about your email security, or if you’re looking into managed IT providers, make sure to give Red Five IT a call! We provide custom IT plans for each of our clients, so we’re confident we can find a plan that works for your business, and your budget. Call us at 1-877-890-7335, or contact us online today! What Are Virtual IT Services?